Our community extends beyond our school. Our community is the World's community, and as members of this community, we have a duty to serve wherever God's call may lead. 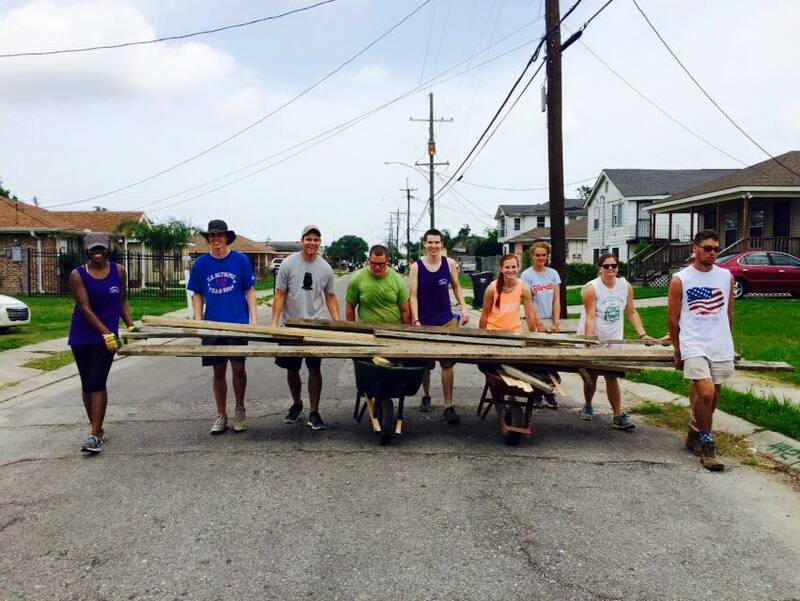 For Clemson Wesley, this call has lead us to the small Bahamian island of Eluthera, natural disaster relief around the country, the inner city of Los Angeles, and beyond. Each Fall, our leadership team discerns and puts forth the mission destination(s) for the upcoming Spring. These trips span the entire week of Spring Break and their goals are as varied as the needs we journey to relieve. 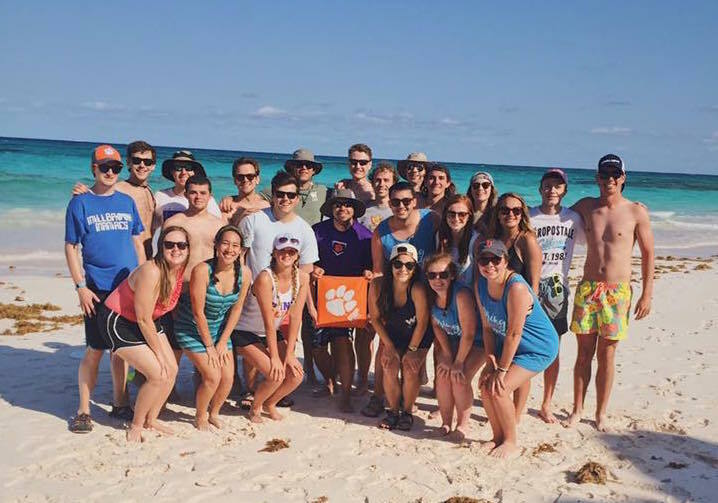 These trips provide an opportunity for students and others connected to Clemson Wesley to gain an understanding of different cultures, serve those whom God has put forth, and grow in relationship with God and others. Whenever there is a need, Clemson Wesley mobilizes to help. We reserve the times after both Fall and Spring semesters as times to give aid where aid is needed. These trips vary in size and length, and are tailored to the location of the mission. When possible, Clemson Wesley partners with other Wesley Foundations from across the State for these relief missions.